At the crossroads of the three large regions of Alsace : the vineyards with the wine route, the Vosges and the large rural plain starting right at the town gates, appears and spreads out the proud city of Obernai.Located at 25 km south west of Strasbourg where the little valley of the Ehn river opens out, Obernai used to bear the name of "Ehenheim" precisely because of the Ehn river. 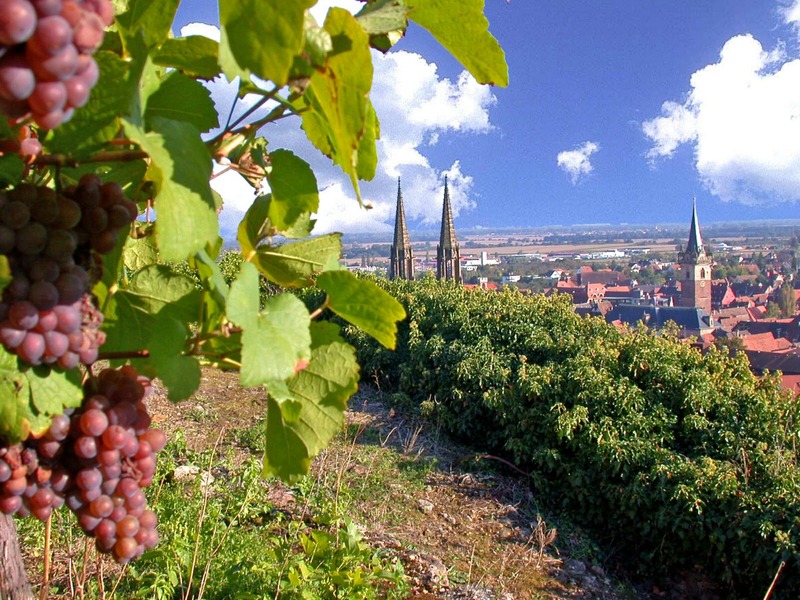 Obernai is so attractive that it is the most visited city of the Bas-Rhin after the capital of Europe. 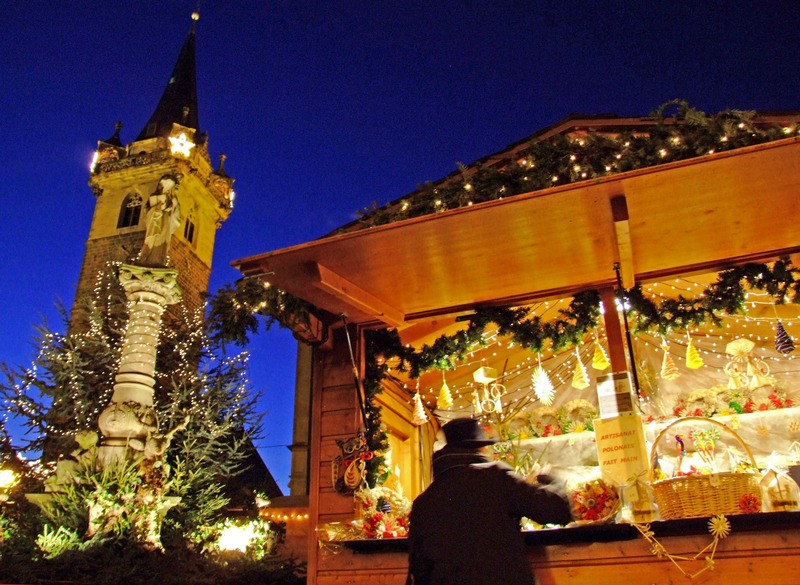 Obernai, the birthplace of St. Odile, is a condensed version of Alsace. The town will come up to the visitor's expectations whether he be gourmet, sportsman, history lover or just an ordinary tourist. Here, welcoming people is a tradition and our smile comes from the heart. You will feel like home.